as ISAIAH HOUSE celebrates it’s 30 year anniversary, we were very proud and honored to help out by creating this film that celebrates along with them, highlighting a few of the residents that live there, as well as some former residents. We also had a chance to speak with some of the staff, and the Executive Director, Zammeah Bivins-Gibson. As you have seen by the above film, Isaiah House is the kind of place that brings hope and love to all who enter it’s doors.. Follow below to watch and listen to the full stories of everyone who was represented in the documentary. 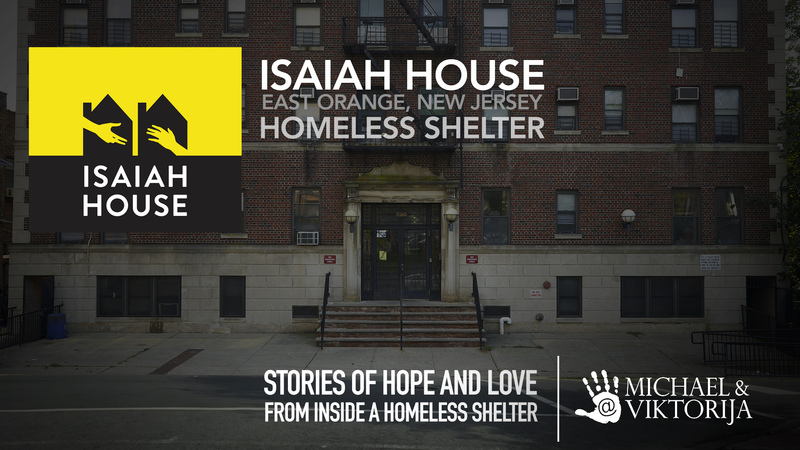 ISAIAH HOUSE is located at 238 N Munn Ave, East Orange, NJ 07017.
their website is www.IsaiahHouse.org, please visit if you would like to learn more or see what you can do to help this great cause and wonderful people. Also, see the work that Michael & Viktorija contributed in 2017 to Isaiah House for the “Happy Spaces Project“. From a full room makeover and remodel, including hand painted illustrations, for the Mother and Babies lounge (Community Creche) to a Mural on the exterior of that room as a warm welcome and inspiring message.